Camp Wise offers several discounts to our families. Any camper who registers on or before October 31 receives a $150 Early Bird Discount! Starting with the second child, siblings receive a $350 discount. If you pay in full prior to January 1 we offer a $125 discount. Payments can be made in monthly installments. Call the camp office to discuss details. 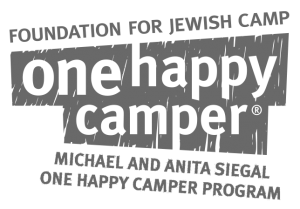 One Happy Camper was created to help ensure that Jewish children have an opportunity to experience the magic of overnight camping. This grant offers need-blind incentive grants of $1000 to first time campers who are entering 2nd grade or higher and are enrolled in a full session program. If you are registered for Rishon (mini session) 1 in June, the grant will give you $700. These grants are available in many cities. To learn if your child qualifies visit www.onehappycamper.org. The Mandel Jewish Community Center offers need-based scholarships to its members. Register for camp and indicate that you wish to be considered for a reduced fee. You will be mailed the necessary application forms which should be returned within 2 weeks. Many synagogues offer scholarships to their congregants for Jewish overnight camp. Please contact your synagogue to inquire about the application process. These financial scholarships can often be combined with other grants. 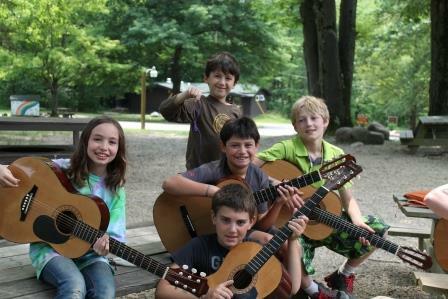 Children ages 10-15 who do not attend Jewish Day School and are not members of a temple or synagogue may qualify for a FREE session of camp through the The Jewish Family Services Association of Cleveland’s Campership program. This is a program for those who’s houshold income is low in comparison to family size. Multiple siblings may be eligible. For more information please contact Lorna at Lchernomorets@jfsa-cleveland.org . Gift of Israel is a program for teens who want to go on an Israel education experience including our Camp Wise teen Israel program. 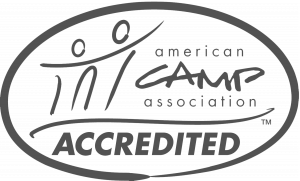 The Jewish Education Center of Cleveland administers this program which is a partnership between parents, congregations (if applicable) and the Jewish Federation of Cleveland. The program offers a savings incentive plan to help Jewish families save for an Israel learning experience. Get started early! Contact your religious school office or Maya Groys at mgroys@jecc.org. Camp Wise is able to help families who do not qualify for any of the grants or scholarships available. Contact the camp office at 216-593-6250 to discuss extended payment plans to help make camp possible for you child.